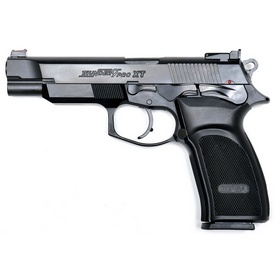 Thunder 9 Pro XT - $999.00 : Tactical Imports Corp. 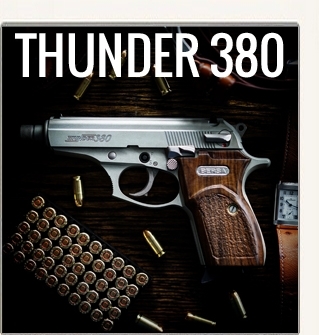 Details: The Thunder 9 Pro XT is a performance adaptation of the proven Thunder 9 Pro service pistol. The Thunder 9 Pro XT was developed in close cooperation with competition shooters and includes a number of features to enhance the performance of the Thunder 9 Pro. 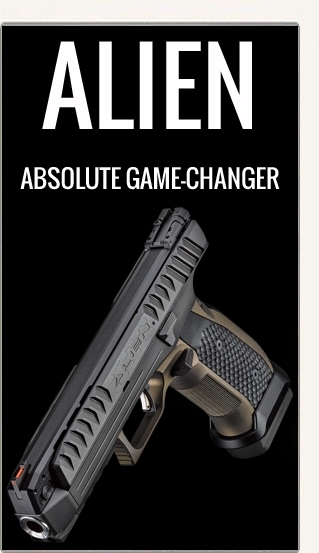 The XT features an extended barrel, slide and frame which increases the sight radius of the pistol for more accurate shot placement, while the added frontal weight decreases muzzle rise for faster follow up shots. A fiber optic front sight allows for quick alignment of sights for fast target engagement. Adjustable rear sight ensures easy and precise zeroing. 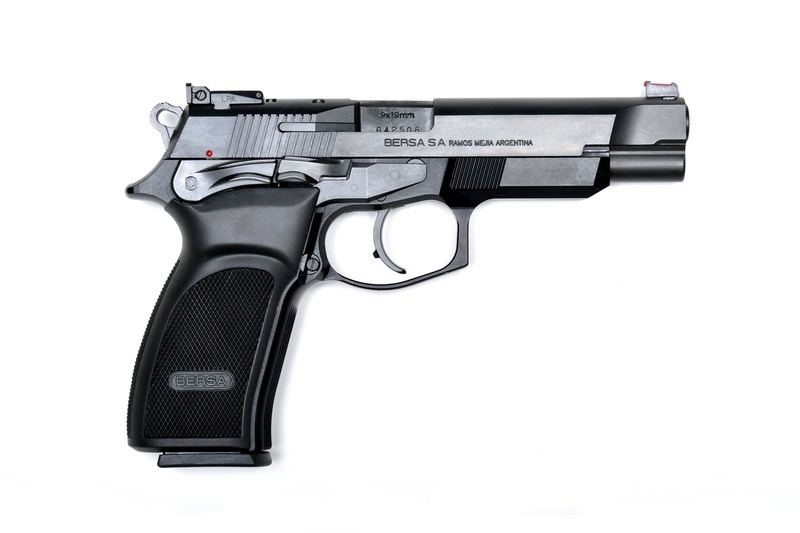 Frame serrations on the sides of the pistol enhance secondary grip contact for more stable handling and firing. Trigger improved for greater precision. 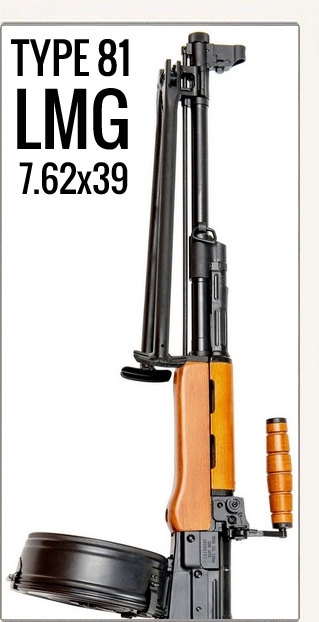 Comes with one magazine, spare recoil spring and manual.